Amoeba Music’s What’s In My Bag? You must Webby! Webby Good! 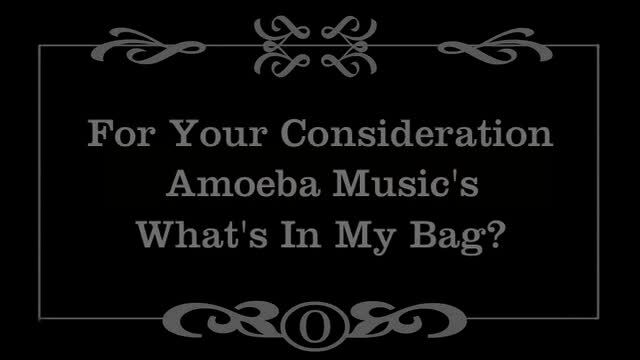 Amoeba Music's What's In My Bag?